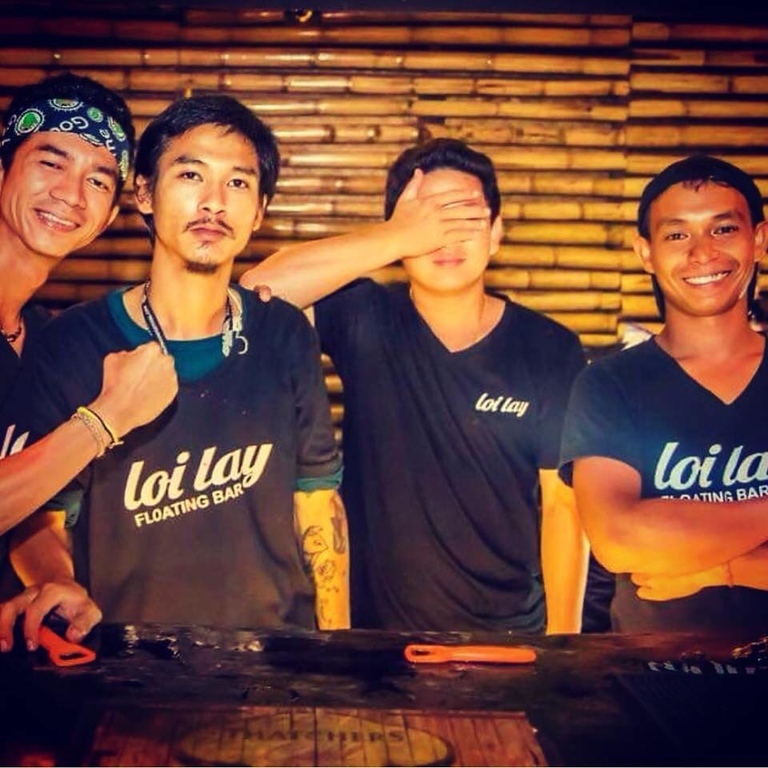 The Story of Loi Lay and their 7 Year Anniversary! ​Loi Lay was built over 7 years ago with Sunday’s nights starting back in March 2012. 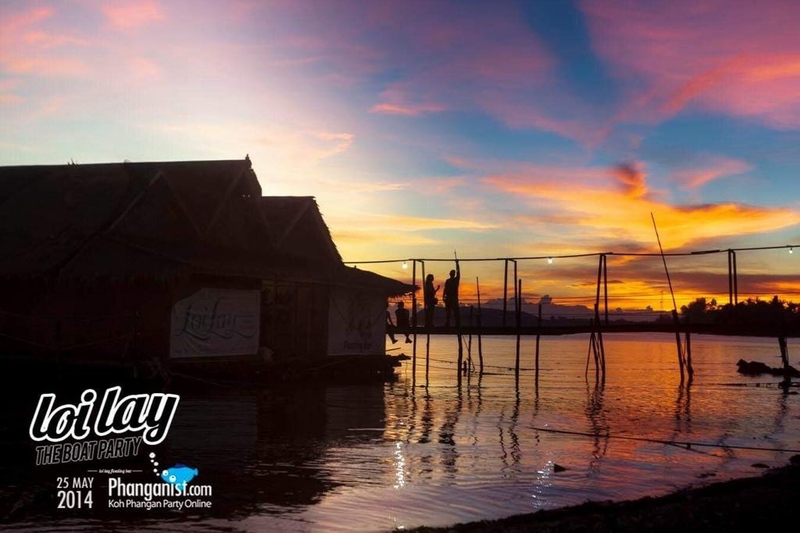 Created by Khun Thanaphorn locally know as Lek, Sunday nights have become a regular night out for many locals, expats and tourists. 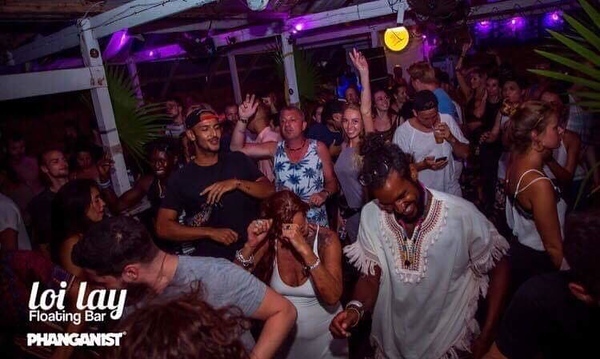 Lek has two great passions in life food and music and as a teenager he socialised with tourists and expats and paid attention to how music on the island evolved with many close friends working in music as producers and djs, some expats and many seasonal visitors. 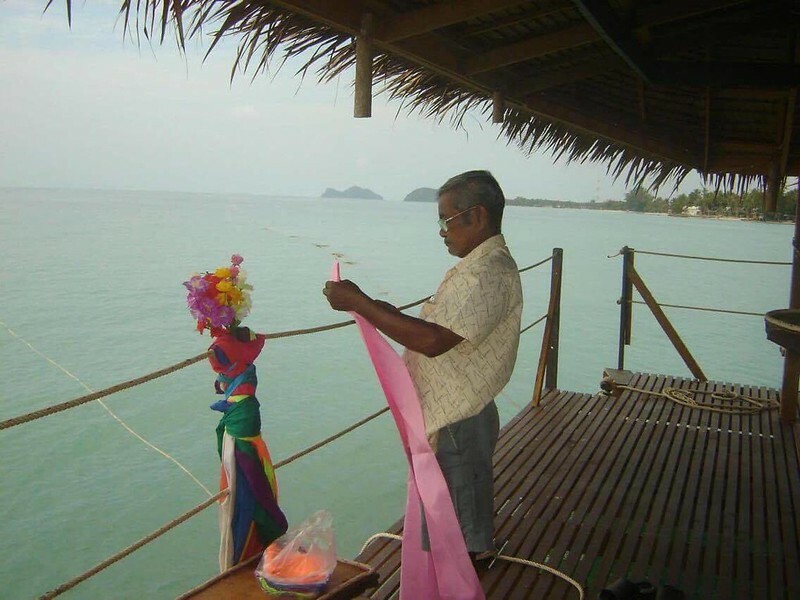 The name Loi Lay translates from Southern Thai language as ‘Loi’ to float and ‘Lay’ the shortened local word for sea ‘Talay’ so floating on the sea. The idea was to create a special venue close to the sea a unique location something different for a night out. 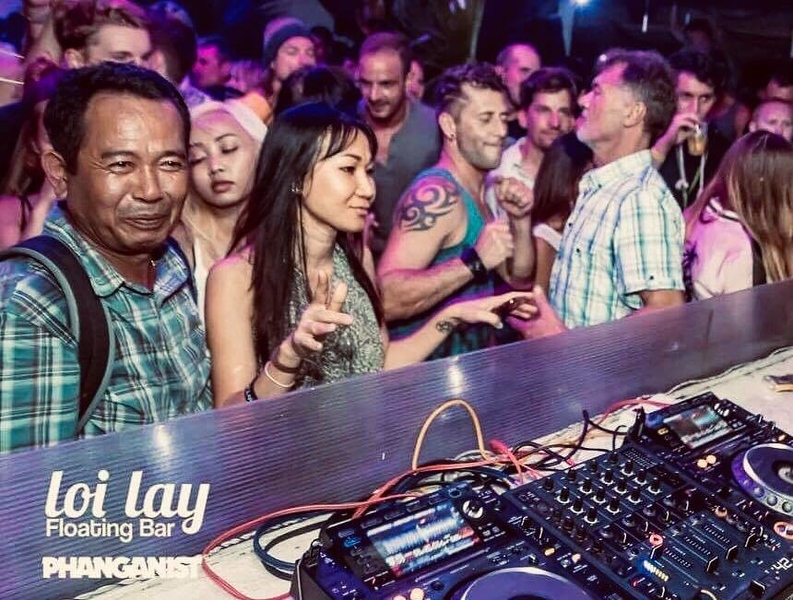 Over the years Loi Lay has continued to attract many European, Australian, Russian and American DJs with some coming every year with Loi Lay on the top of their list as a must play and has established a great reputation among the music industry in cities like Amsterdam, Berlin and Paris. 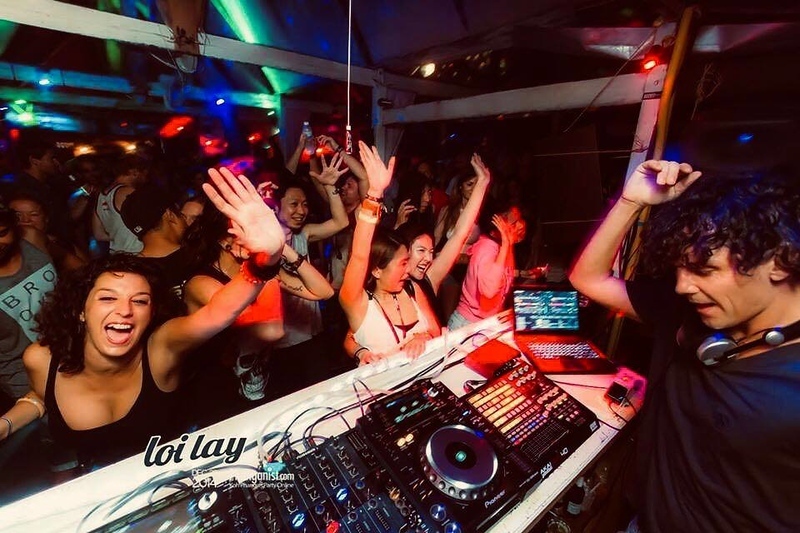 The atmosphere is just as important as the music so the setup of the venue lighting, sound, DJ equipment and layout help to create this by working together with the music, its therefore very important to Lek that he continues to reinvest and put back into Loi Lay. the moment Darragh Casey and David Chong and of course remembering Papa Chan who sadly passed away last year will not be celebrating with us this year but he would want us all to have a good one !!! 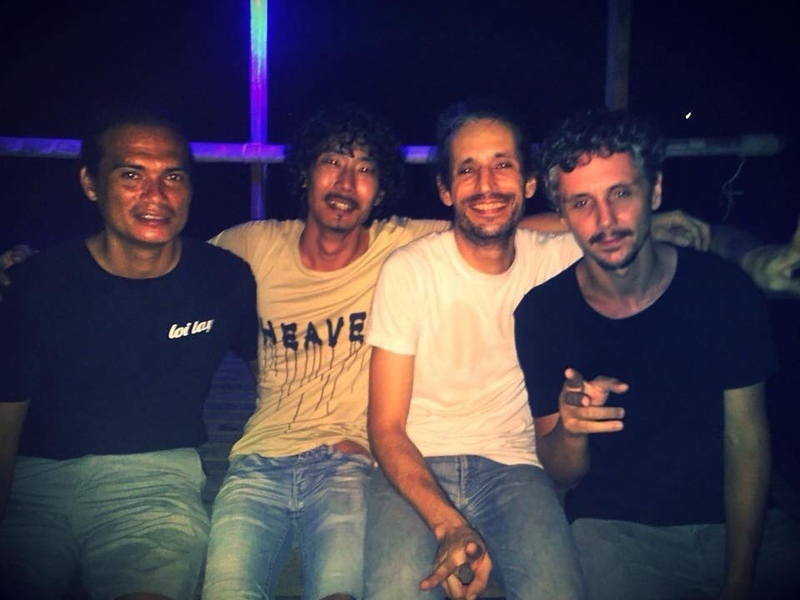 This Sunday the 17th of March we will be celebrating 7 years of Sundays and like every year with special back2back sets by local Pha-ngan djs starting at 8pm, lets celebrate it’s everyone together that makes it special.